Tired of beards being left to kitschy, cheap products. 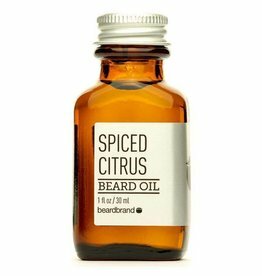 Beardbrand felt these items are the reason many people think that beards are a fad. 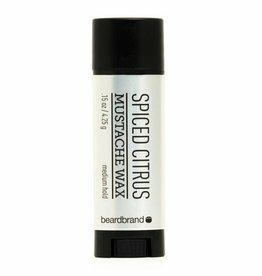 Beardbrand wants to bring high quality products for beardsmen. Their grooming products use natural products and want customers to have a positive experience with their beards - crappy products don't help in that regard. VISION STATEMENT: To change the way society views beardsmen. MISSION STATEMENT: To foster style for urban beardsmen.